It’s the final countdown (think Europe people! 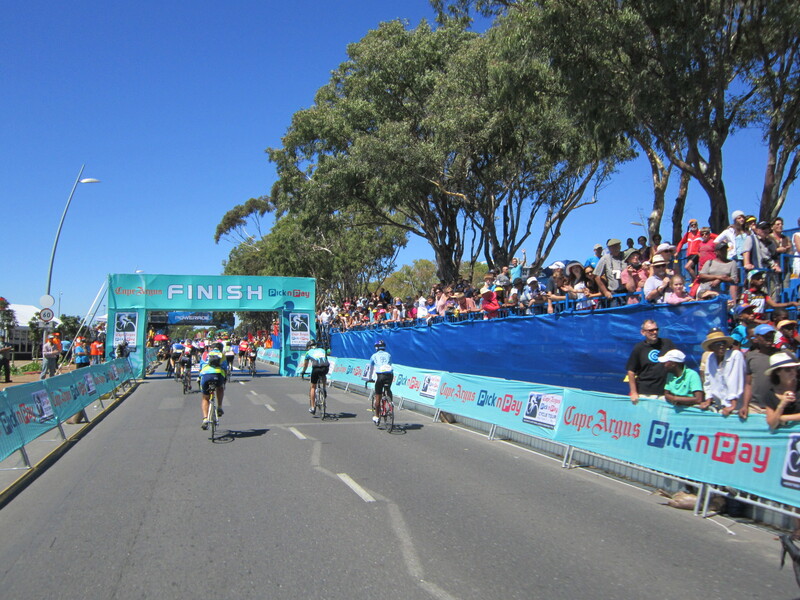 ), and we have just one week to go until registration opens for the Cape Argus Pick n Pay Cycle Tour 2014! 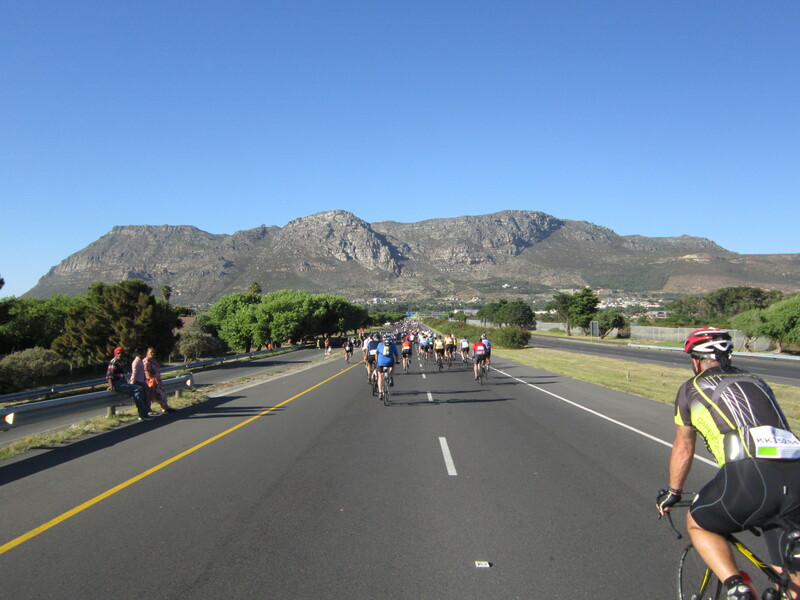 An exciting moment for those of us who LOVE the event, the 1st September is the day we can register online and secure our place on the world’s largest timed cycling event and one of the highlights of Cape Town’s calendar, the famous Cape Argus. 109km in seven hours – easy… right? Well, once you add Chapman’s Peak, Suikerbossie, 30° degrees and powerful winds to the equation the Cape Argus Cycle Tour becomes quite challenging – but don’t worry fellow International Entrants – the South African crowds will help you on your way with the odd blast of music, frequent hosepipe showers, and all the cheers and applause you could possibly need!